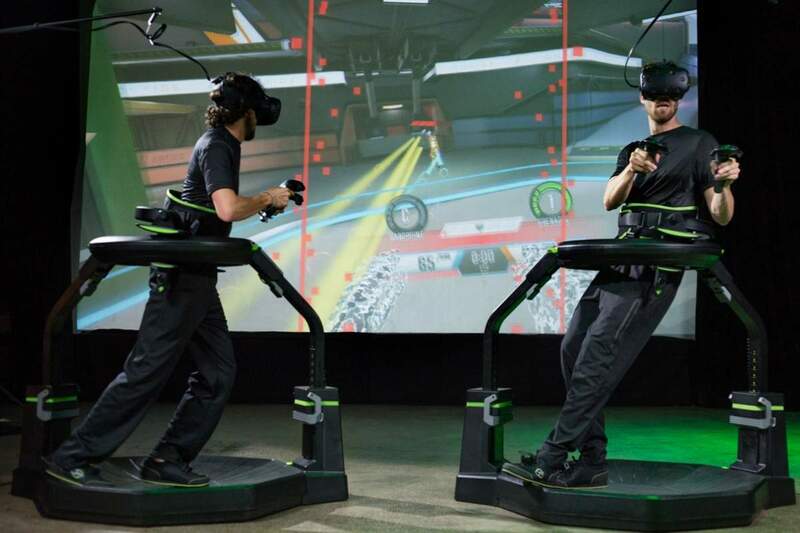 Virtuix, the company behind the Omni VR treadmill and Omniverse entertainment system, has announced the launch of Omniverse ESPORTS, a cloud-based competitive VR gaming platform. Omniverse ESPORTS features leaderboards, player rankings and gameplay awards, as well as an online social player hub. What’s more, players in 45 countries can compete for an initial prize pool of $15,000.